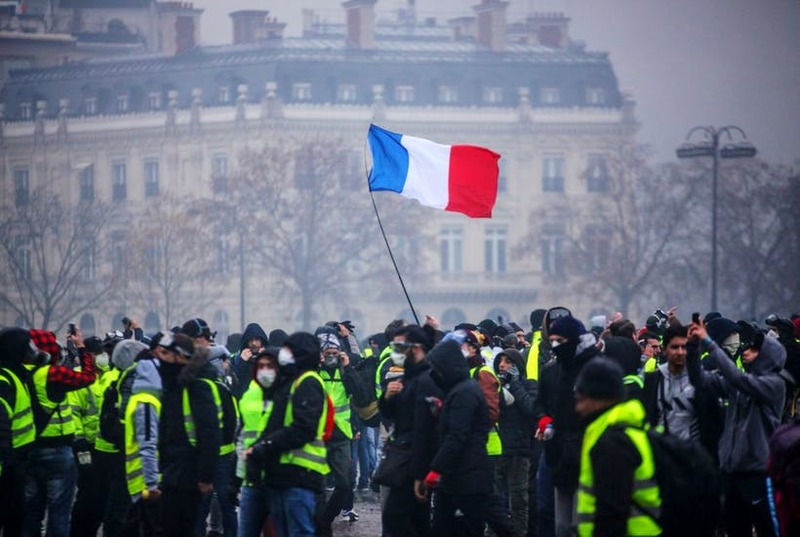 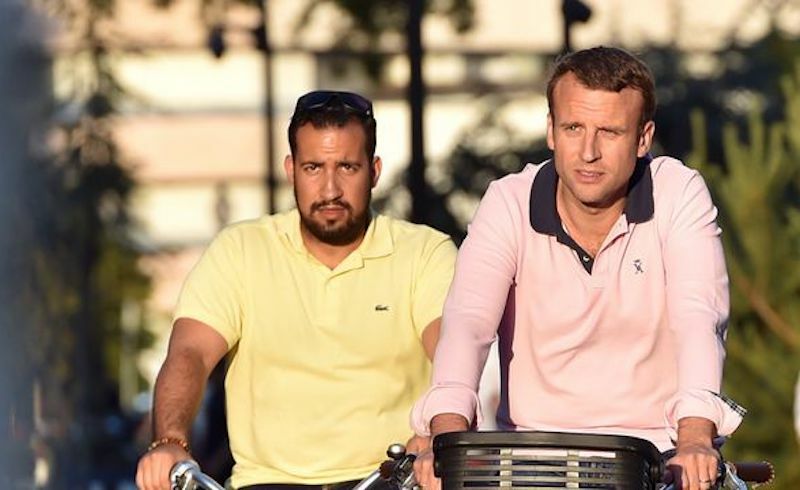 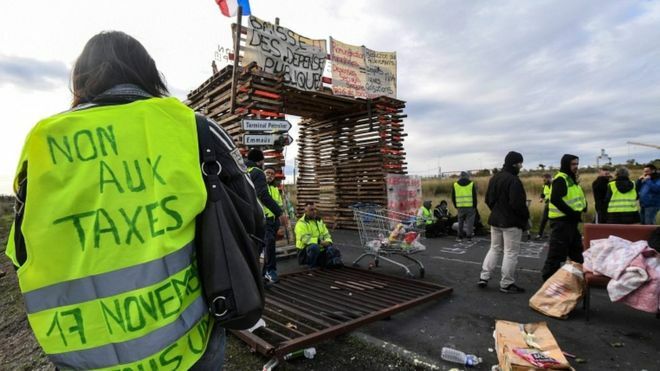 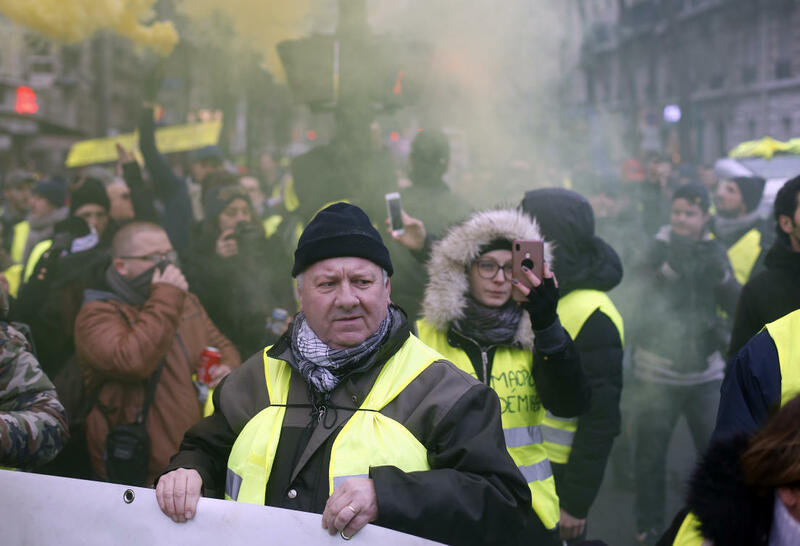 Recent months have seen French politics rocked by two political events: the gilets jaunes protests and the Emmanuel Macron's public statement calling anti-Zionism a form of anti-semitism. 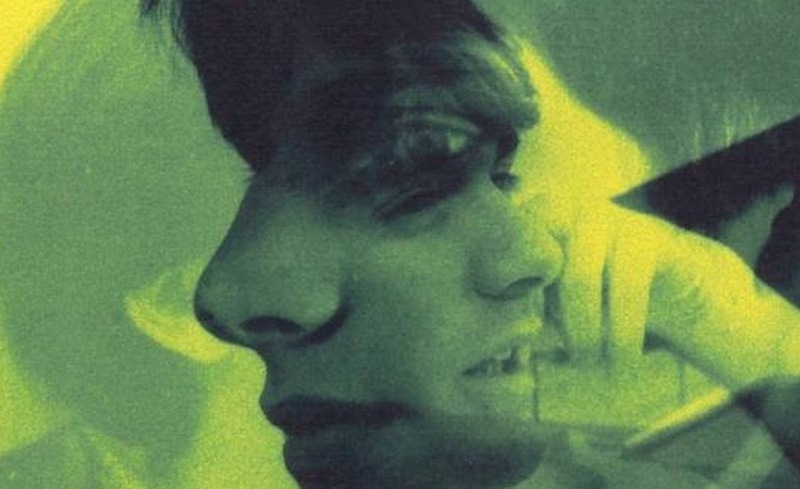 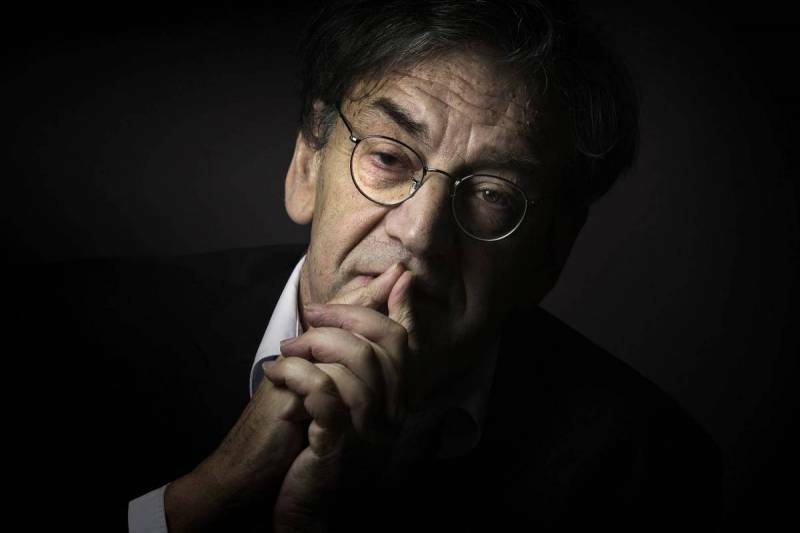 In this, an open letter to philosopher Alain Finkielkraut following the attack on him recently in Paris during one of the protests, Dominique Eddé powerfully writes of the pains of the Palestinian people and struggle for a better world. 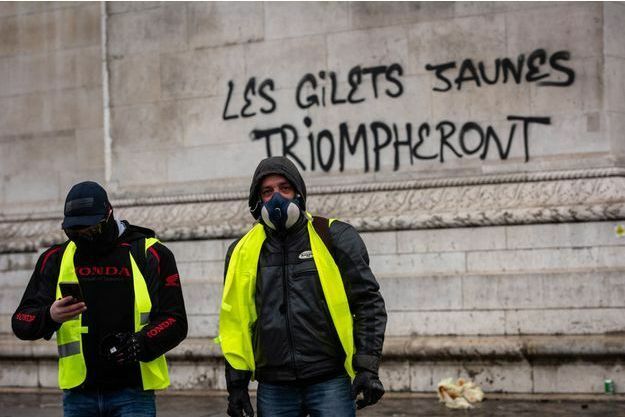 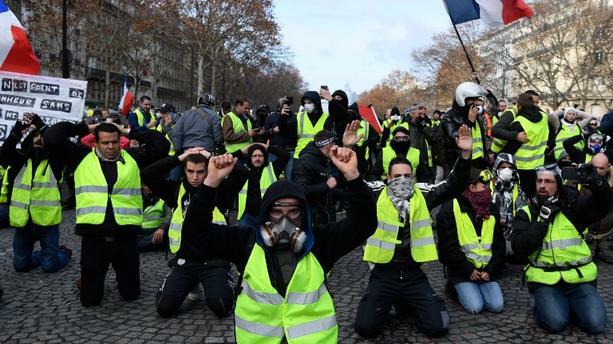 Emmanuel Macron's regime is in tatters, with plummeting approval ratings and the growing wave of "gilets jaunes" protests. 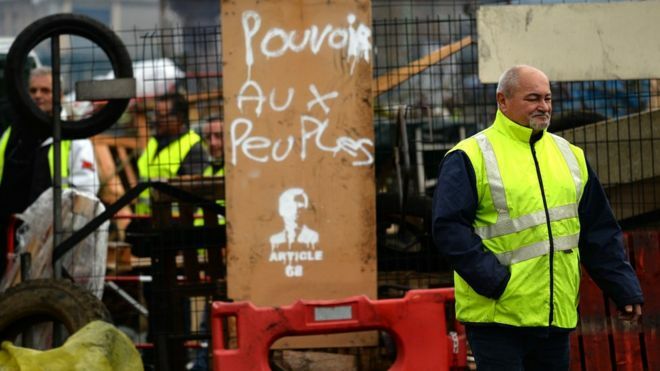 But could this growing discontent be the start of an anti-bourgeois bloc to challenge the neoliberal consensus?